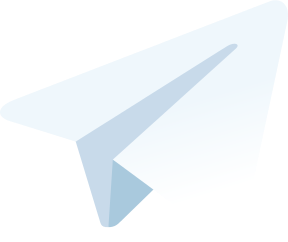 The best Telegram chats divided into categories are represented in our catalogue. 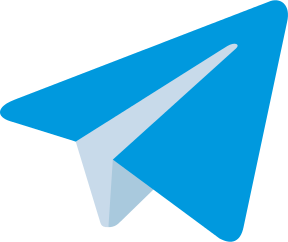 The list of Telegram groups is constantly enriched. Check it out and subscribe.